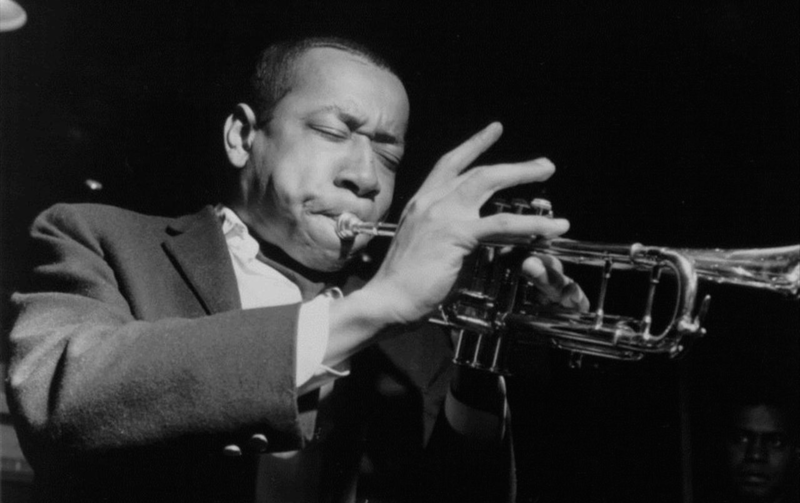 Edward Lee Morgan (July 10, 1938 – February 19, 1972) was an American jazz trumpeter known as one of the key hard bop musicians of the 1960s. Morgan came to prominence in his late teens, recording on Coltrane’s Blue Train (1957) and with the band of drummer Art Blakey before launching a solo career. Morgan’s career was cut short at the age of 33, when his common-law wife shot and killed him following a confrontation at Slugs Saloon.